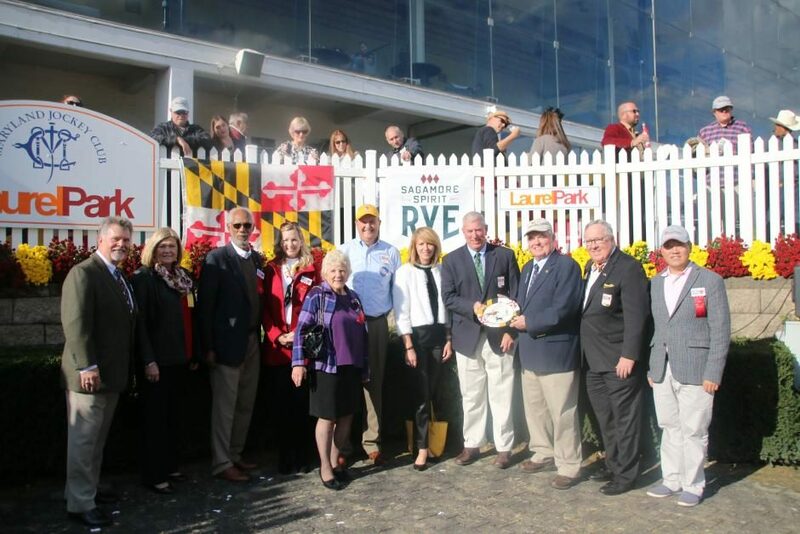 The Maryland Horse Industry Board presented the Touch of Class Award to Michael Hopkins, the executive director of the Maryland Racing Commission, at the 2018 Jim McKay Maryland Million Day on Saturday, October 20. Hopkins received the award for being the first Marylander named Chair of the Association of Racing Commissioners International (ARCI). 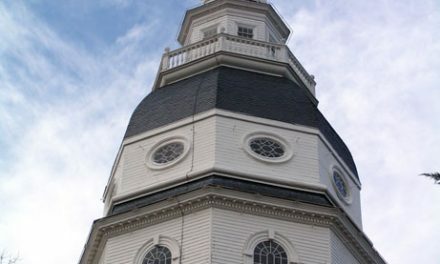 Hopkins has been the executive director of the Maryland Racing Commission for 18 years, where he oversees and regulates the Maryland Harness and Thoroughbred racing industries. He has also served on ARCI’s Board of Directors for the last five years, in addition to serving on five ARCI committees. 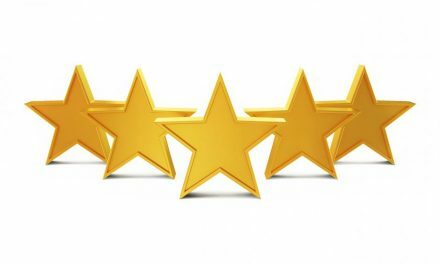 The Touch of Class Award is presently monthly by MHIB to honor Maryland horses, individuals, teams, organizations or events that demonstrate national or international excellence. The award is named after the Maryland Thoroughbred mare, Touch of Class, who is a member of the U.S Show Jumping Hall of Fame. 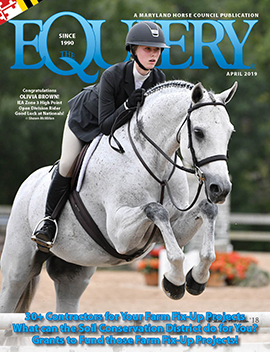 Recipients of this award must achieve excellence in the equine industry. More than 200 Marylanders and 100 of their horses have received the Touch of Class Award, spanning over 28 different equestrian disciplines. To learn more about the Maryland Horse Industry board, please visit https://mda.maryland.gov/horseboard/Pages/horse_board.aspx.